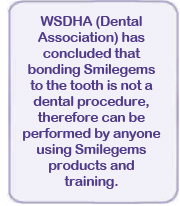 WELCOME TO THE Smilegems WEBSITE TERMS AND CONDITIONS FOR USE. THESE TERMS AND CONDITIONS APPLY TO THE USE OF THIS WEBSITE AT www.smilegems.com. BY ACCESSING THIS WEBSITE AND/OR PLACING AN ORDER, YOU AGREE TO BE BOUND BY THESE TERMS AND CONDITIONS. 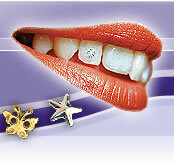 The www.smilegems.com website is operated by Smilegems Limited, a company registered in England and Wales. Our company registration number is 04830740. 9.1 To register with www.smilegems.com you must be over eighteen years of age.